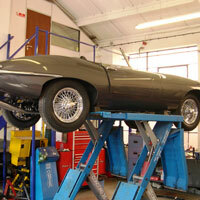 This is an area where we are amongst the very best in the field. 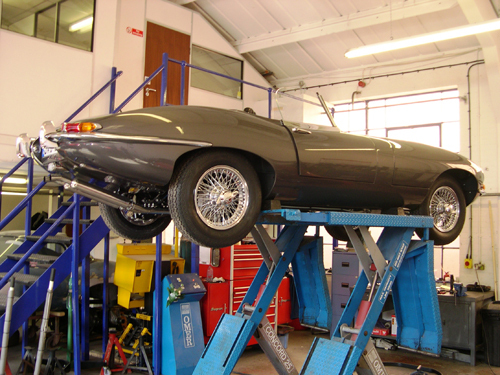 Nothing has ever beaten us, and with a combined 244 years of experience to draw on, why should it? 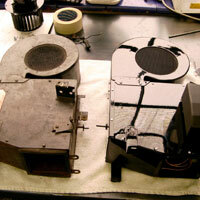 For example, if we can’t buy a particular part because it is no longer available, we will make it instead. 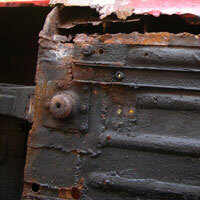 It doesn’t matter whether it is a small bracket or a complete body. 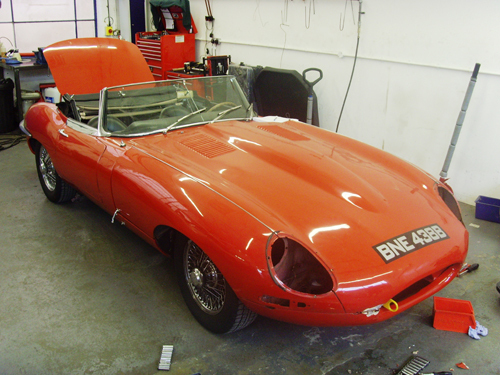 We also work closely with the very best in other sections of the trade, namely sandblasters, powder-coaters, chrome platers, polishers and trimmers etc. 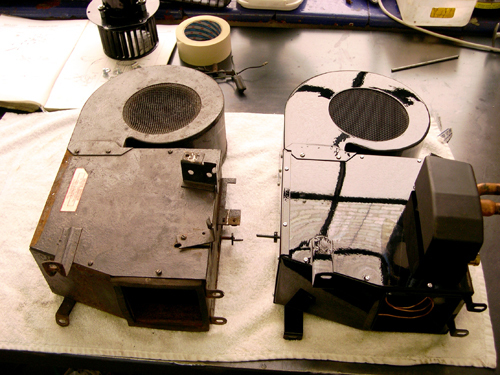 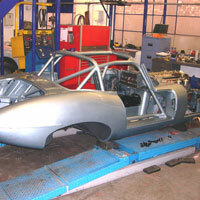 The main thing at Southern Classics is that we carry out all the major work in-house. 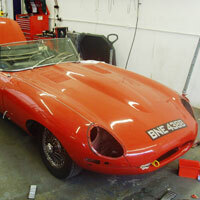 No matter what classic car you might own, we can handle it. 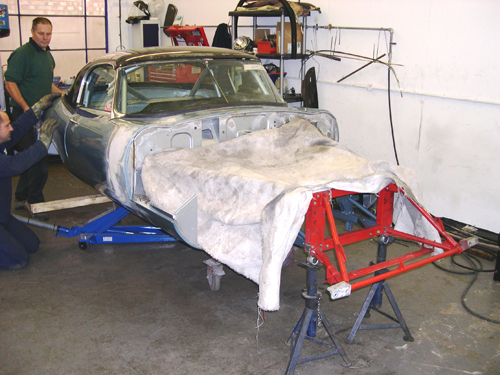 It doesn’t matter whether the job is large or small; we can restore it to a better standard than when it originally left the factory, using all the latest methods and materials. 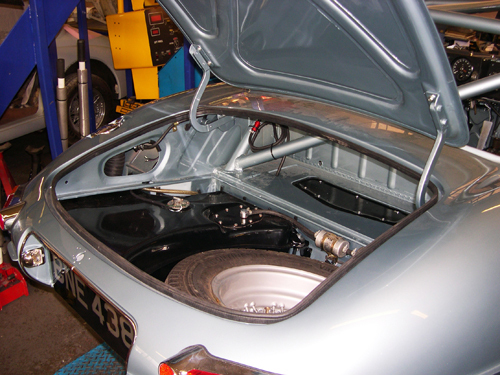 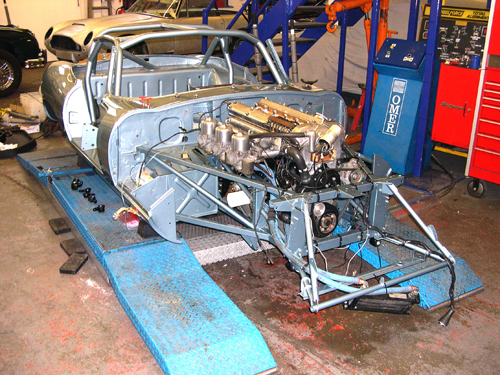 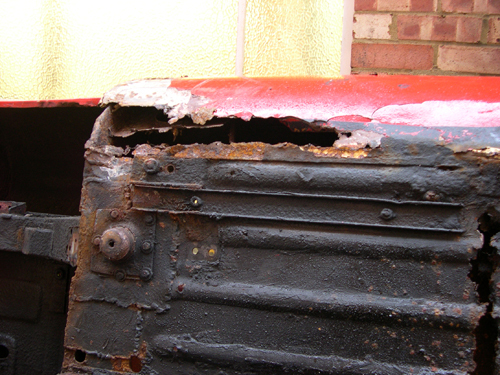 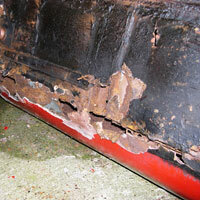 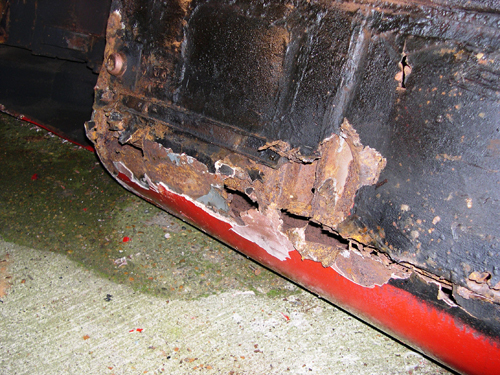 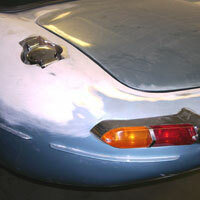 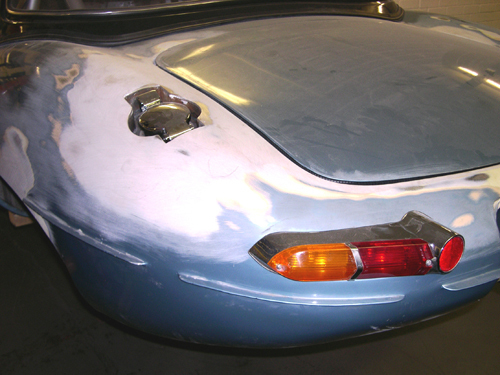 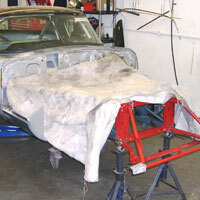 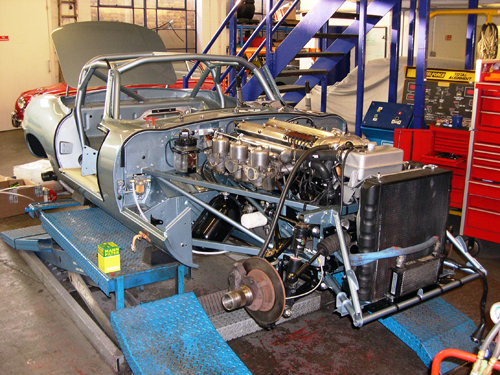 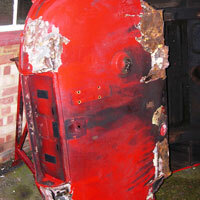 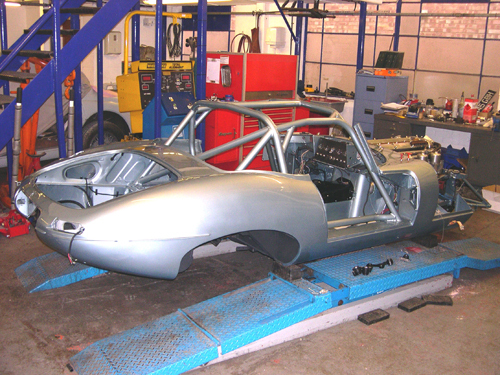 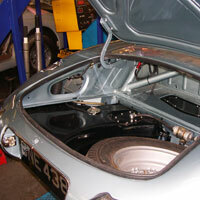 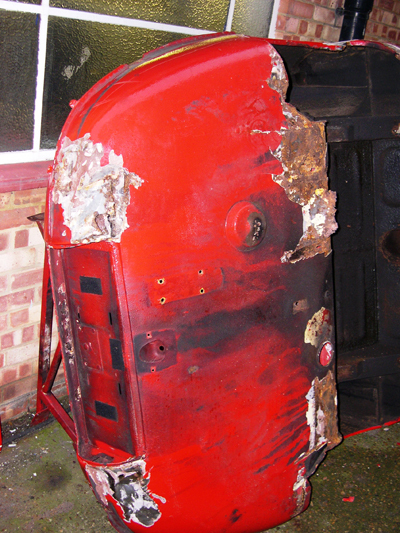 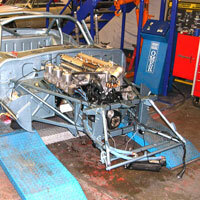 Restorations can also be carried out to Concours standard or highly modified to clients specification.